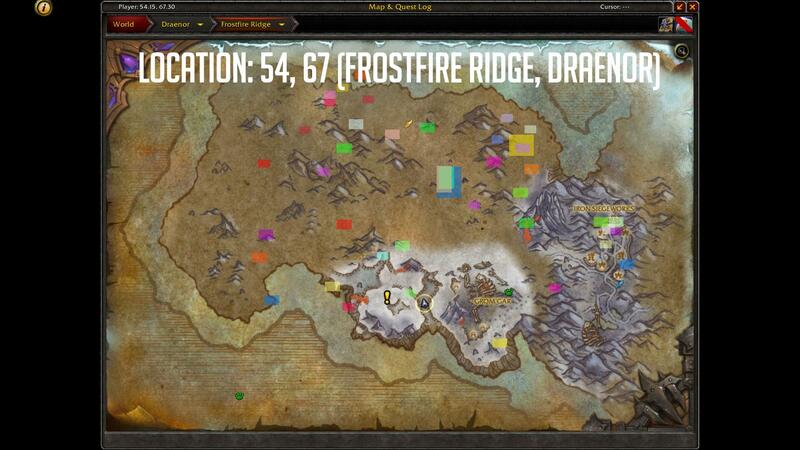 This will be another AFK WoW Gold Farming spot but unlike the crimson whelpling one, it has very little rng involved and is a steady gold farming spot. 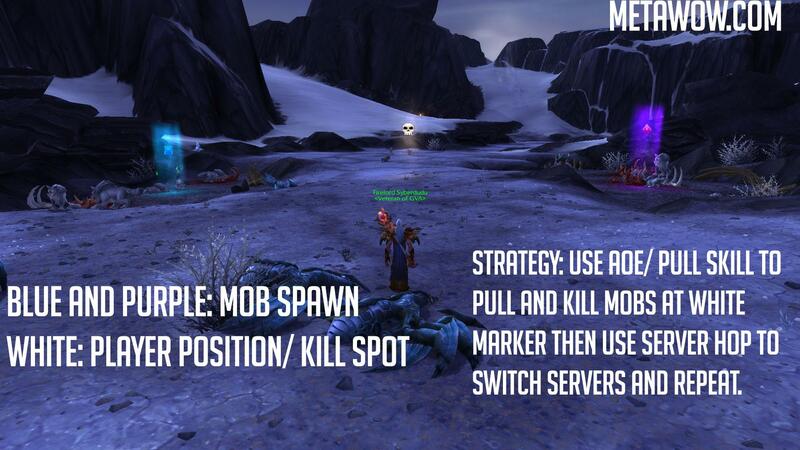 Strategy: Use AOE/Pull Skill To Pull Mobs From The Blue And Purple Markers And Kill Them At The White Marker, Loot Then Server Hop And Repeat. what to do when there are no servers to hop? I've been facing a lot this problem. Whenever I look for a server to hop, there are no open parties or even closed ones. I dont know if you are on EU or US but ServerHop addon always finds parties, make sure you are lvl 100 and have selected custom as groups in ServerHop addon.